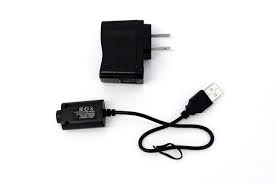 We sell Only Original Genuine Products. No Clones. Beware of Clones. Aspire has Logos and authentic codes.. We will never sell you a knock off product.. Aspire Nautilus Mini Glass Clearomizers,made with the newest bottom vertical coil system and an exclusive adjustable airflow design. 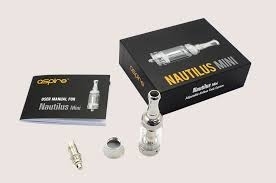 Compatible coils with the original Aspire Nautilus Tank. Unique Airflow Valve. there are 4 holes in different sizes(0.9mm, 1.1mm, 1.4mm, 1.8mm) on the base part,by rotating the valve,you can control the airflow to the amount you prefer. Replaceable Stainless Drip Tip. the stainless drip tip is replaceable, user can change the tip. Pyrex Glass Tube. This material and compatible with various ejuice, which makes your vapor more healthy,each tank can hold 2ml ejuice. How to Replace coil head? Unscrew old coil head from metal base. Screw in new coil head. It’s as simple as that. How to refill ejuice into tank? 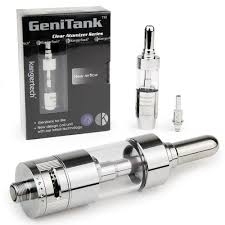 Unscrew bottom metal base, pour eliquid into tank. Avoid pipe center.